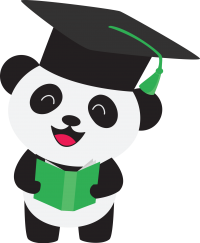 When we started building FeedbackPanda a couple of months ago, its purpose was to speed up creating student feedback for individual teachers. Every teacher would have their templates, courses and students, and each template would have to be written by each teacher. But that’s not how the VIPKID ESL teacher community works. Any helpful piece of information is shared. In Facebook groups, forums and blogs, teachers circulate instructional videos and resources. When it came to templates, the latest means of collaboration was a gigantic shared Google Sheet with everyone’s templates. Well, that time is over. At FeedbackPanda, we just released the FeedbackPandaCloud. It’s a chance for teachers to share their templates with all other FeedbackPanda users. At the same time, every teacher can browse all shared templates for inspiration and to import them into their own database. Watch FBP Cloud – Overview GIF by arvidkahl on Gfycat. Discover more GIFS online at Gfycat. If you can say one thing about ESL teachers, it’s that they’re both helpful and curious. With the FeedbackPandaCloud Browser, teachers can read through every Template from every Course that was shared on the cloud. The Course and Template lists can be searched for specific words. Also, the “show only popular Templates” option will only show Templates with one or more Imports. Watch FBP Cloud – Template Import GIF by arvidkahl on Gfycat. Discover more GIFS online at Gfycat. When a teacher wants to import a Template, the application will automatically check if the Course for it already exists. If not, it can be imported prior to importing the Template. Within the Template, the text can be changed and adjusted to the teacher’s preferences before importing. If a Template gets imported from the Create Feedback window, it will automatically be used for that piece of Feedback! Watch FBP Cloud – Settings and Share GIF by arvidkahl on Gfycat. Discover more GIFS online at Gfycat. We provide a Settings view, reached either from inside the FeedbackPandaCloud Browser or from the User Avatar dropdown on the Dashboard. Here, a display name for the Templates can be set, as well as sharing all Templates by default. A big green button allows the teachers to share all of their Templates to the FeedbackPandaCloud immediately. Watch FBP Cloud – Template Share GIF by arvidkahl on Gfycat. Discover more GIFS online at Gfycat. In the Create and Edit views for Templates, a new checkbox can be found in the bottom left corner. 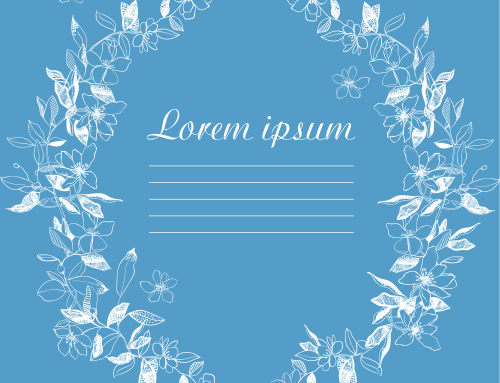 This option allows teachers to share or unshare individual Templates. 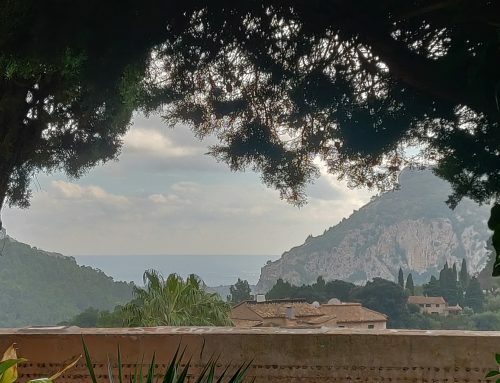 This enables everyone to only share the Templates they feel should be public, while having complete control over their private Templates. These are the features of the FeedbackPandaCloud — for now! We will be improving the interface and functionality to make it more useable and saving our teachers even more time. 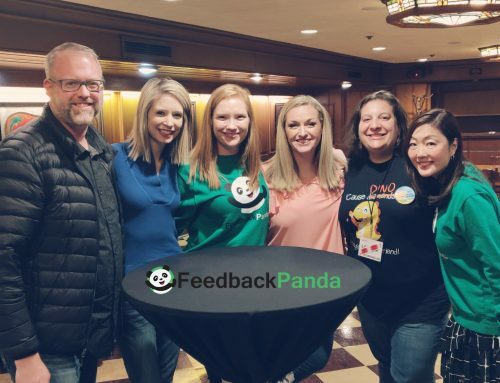 If you have any ideas or suggestions on how to improve the FeedbackPanda app and the FeedbackPandaCloud platform, please reach out to us at feedback@feedbackpanda.com. 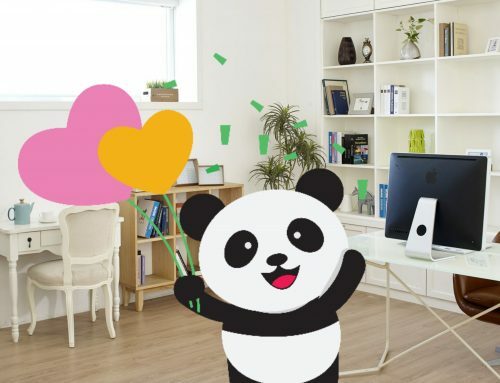 To receive updates and tips, please follow us on Facebook at https://www.facebook.com/feedbackpanda/. 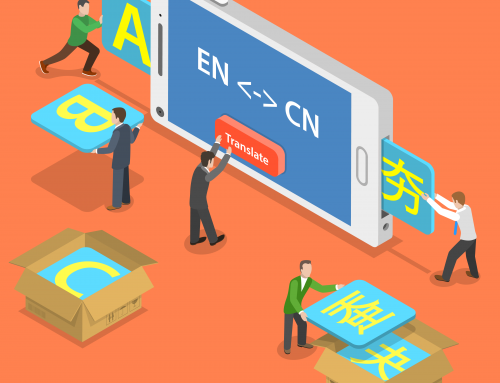 Should you translate parent feedback?